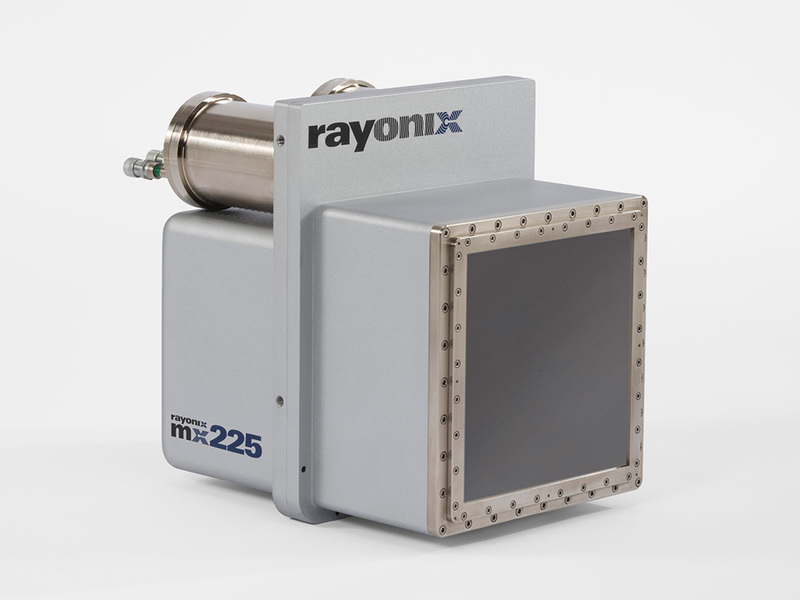 The MX series is the only large format mosaic X-ray detector without gaps in the images. These detectors are suitable for protein crystallography, powder diffraction, X-ray imaging and many other applications. 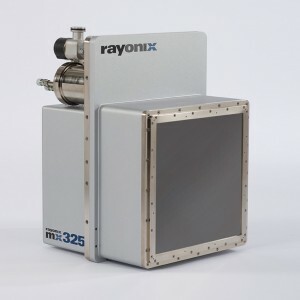 Rayonix MX series detectors have been installed at most synchrotrons worldwide for many years. Available are various configurations of FOT (fiber-optic taper) coupled modules. The MX series of detectors use 3 x 3 or 4 x 4 arrays of fused fiber-optic taper elements to make a very large active area. 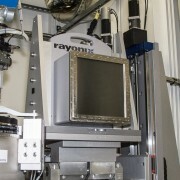 Unlike other multi-element detectors, the images produced have no gaps between the modules. 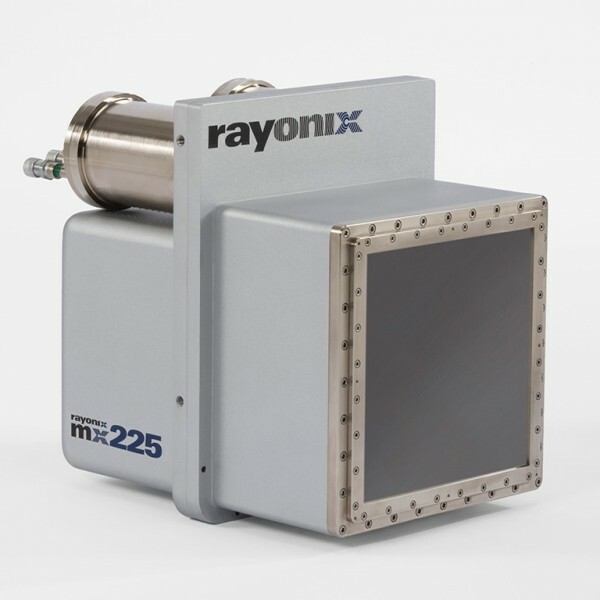 Rayonix factory calibration is permanent and suitable for all X-ray sources. 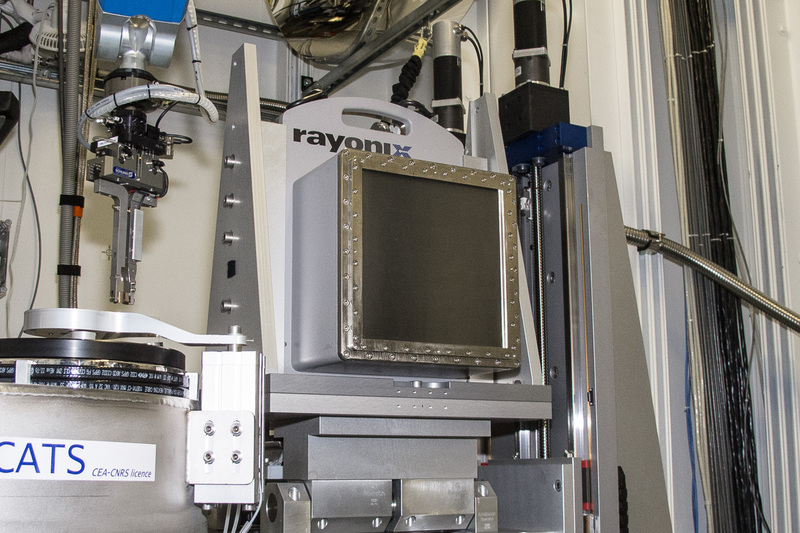 The first large format X-ray mosaic detectors without gaps in the images for protein crystallography, low energy X-ray crystallography, small or wide angle X-ray scattering (SAXS), X-ray imaging and many other applications demanding high resolution imaging.